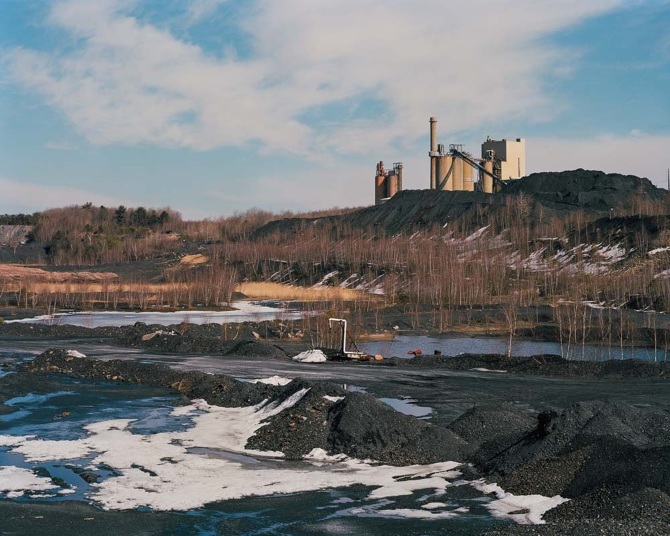 “Luminant, a subsidiary of Vistra Energy, Friday announced it filed a notice of suspension of operations with PJM and other mandatory regulatory notifications related to the retirement of its 51-megawatt waste coal facility, Northeastern Power Company, in McAdoo, Schuylkill County, due to its uneconomic operations and negative financial outlook. Luminant estimates fewer than 25 full-time positions will be affected by this decision. Eligible employees will be offered severance benefits and outplacement assistance. The company said it will take the necessary and required steps to decommission the facility, including working with the key constituents.